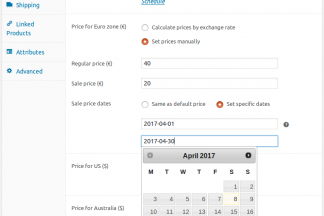 Price Based on Country is an easy-to-use and reliable WooCommerce plugin that gives you the tools you need to implement a country-targeted pricing strategy. 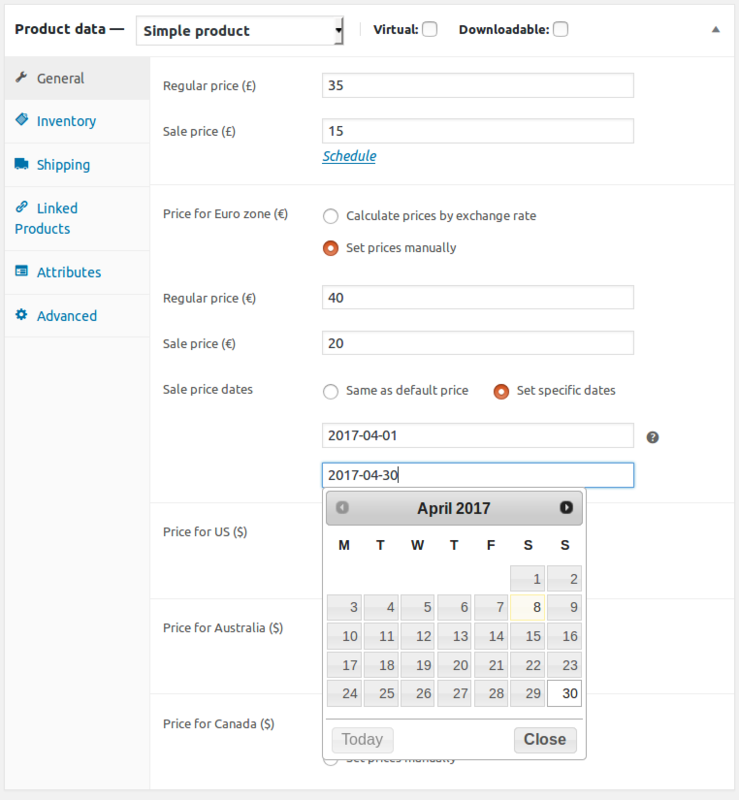 It is easy to get started with Price Based on Country plugin, just setup it in a matter of minutes. Increase your conversions by selling in the local currency of your customers. 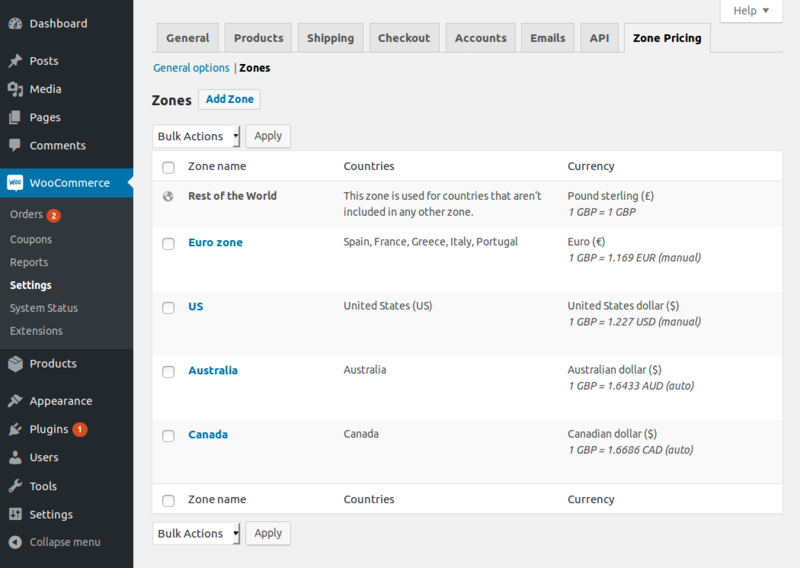 Integrates with WooCommerce geolocation function to detect the country of your shoppers from the first visit. Complete checkout process in the currency of your shopper without conversions in your payment gateway. Built with functions, action hooks, and filters that developers can use to create their own custom functionality. Translation-ready certified by WPML, for easy conversion to any language. "The plugin is stable, easy to use and with top technical support. Recommended 100% for products and subscriptions, without a doubt." 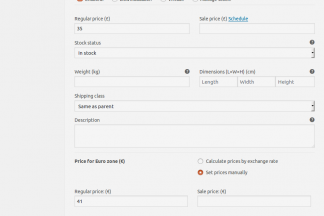 "This plugin works without any issues, compatibile with many other woocommerce plugin and the plugin developer is always helpful and patient with questions." 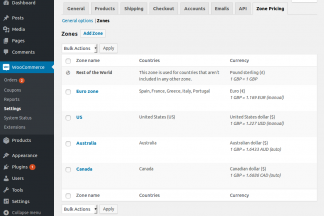 "This plugin solved a big issue I was facing on a client store with international customers. 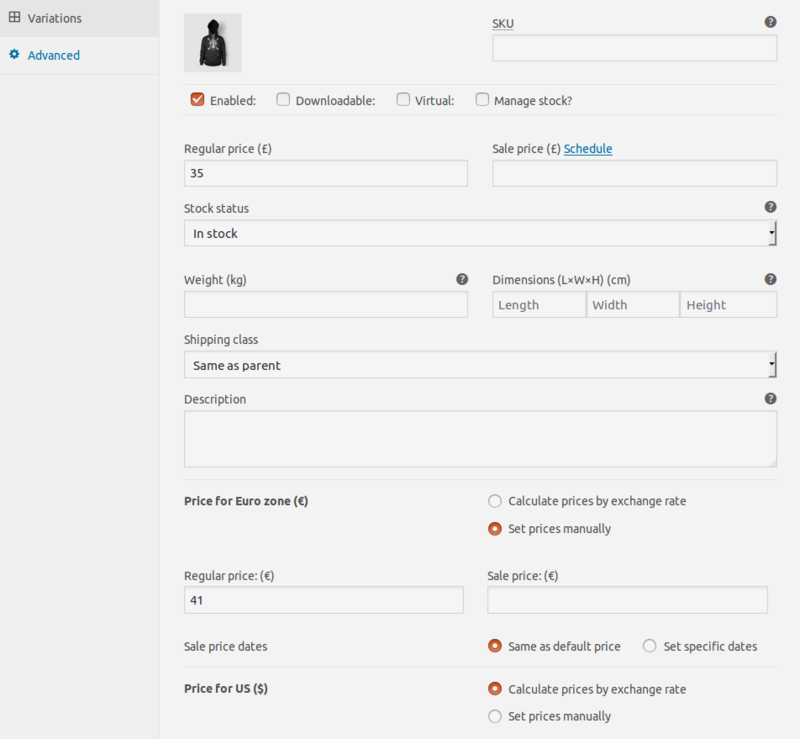 The integration with the WooCommerce Dynamic Pricing is the icing on the cake. Also, the support and help received from Oscar has gone above and beyond my expectations on each occasion." We take pride in pride in providing top notch support. "I would like to commend on Oscar’s extremely supportive & quick response! We discovered an issue in our client’s system and he immediately responded and even did a patch within a very short turnaround time."